Somehow, we’ve come to a societal consensus that one can “outgrow” glitter — and that just seems unfair. After all, it’s fun, eye-catching, and just downright pretty, making it an ideal player in the beauty landscape. While we’re proponents of leaving the sticky, chunky versions of the stuff to kids and Coachella-goers; we’d argue that there is, in fact, a place for glitter in a more refined look. This is especially true during the holiday season. Below, seven shimmering — not blinding — beauty products to try. 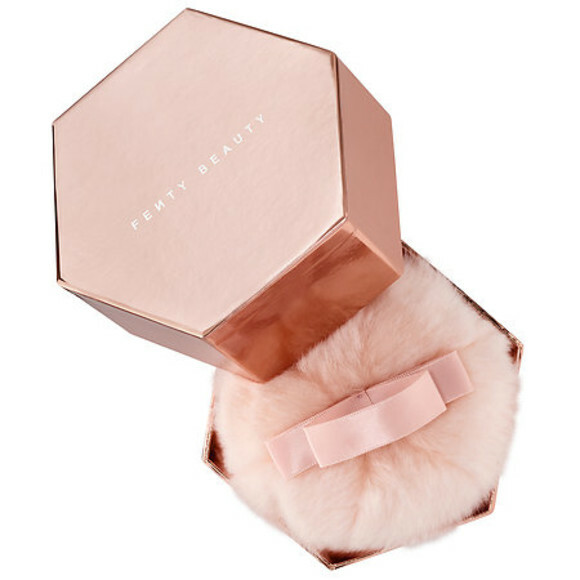 At first glance, the Fenty Beauty by Rihannna® Fairy Bomb Pom Pom ($42) looks (and sounds) like a trove of magic dust. Naturally, we questioned its wearability. However, we were pleasantly surprised to find that it left us looking ethereal — not discolike — thanks to some of the most finely-milled glitter we’ve ever seen. Try patting it on shoulders, arms, and legs to add extra pizzazz to a party look. If your once-beloved glittery eyeshadows are collecting dust these days, consider getting your fix in another form. 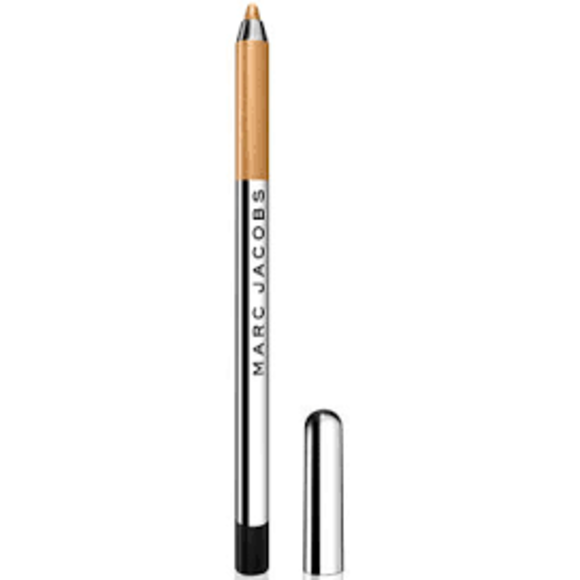 The Marc Jacobs® Highliner Gel Eyeliners ($18) are ultra-smooth, gel-like pencils that contain only the slightest glimmer. Plus, they’re positively fallout-free and come in a rainbow of super-flattering shades. Forget “shiny” hair. R+Co® makes a case for visibly dazzling strands with its latest product, Glittering Smoothing Shine spray (out in November). In addition to taming flyaways, the formula contains reflective pigments that catch the light just so. 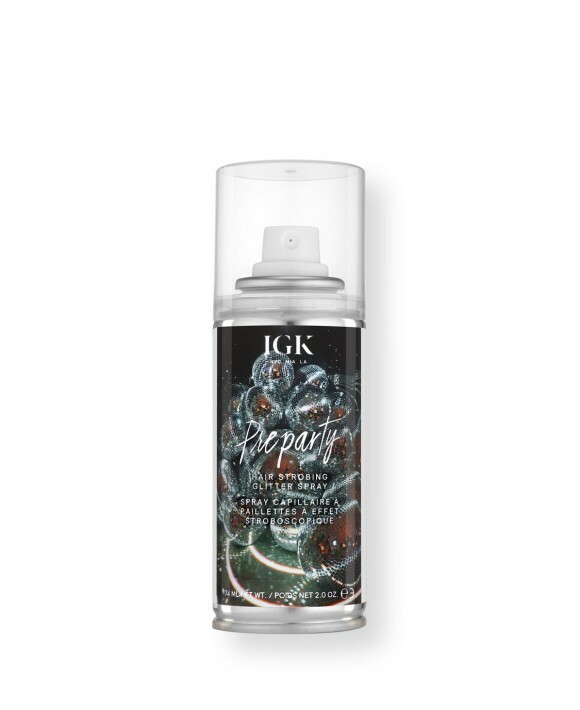 If you prefer your shine with a side of hold and texture, try the IGK® Pre Party Spray ($13). The formula works and feels like a light hold hair spray — spiked with glitter, of course. 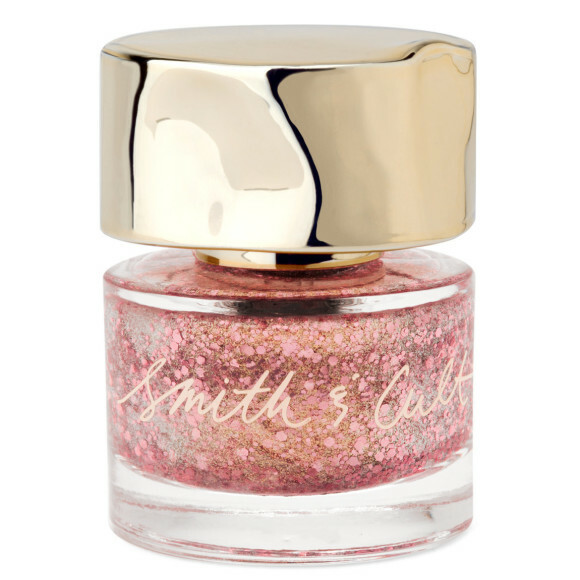 The Smith + Cult® Nailed Lacquer in A Little Lovely ($18) is a fast track to festive fingertips. A single swipe gilds nails with a salmon-gold sheen (consider it nail art with minimal effort). 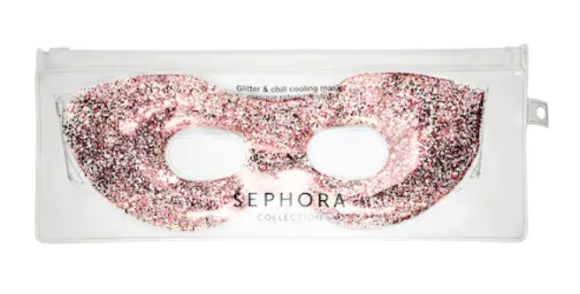 OK, so the Sephora Collection Beauty Uncomplicated® Glitter and Chill Cooling Mask ($8) isn’t makeup, per se, but it will prep your eyes for for holiday parties to come (and depuff the morning afterwards). Who could forget the full-on glitter lip popularized by Pat McGrath last year? 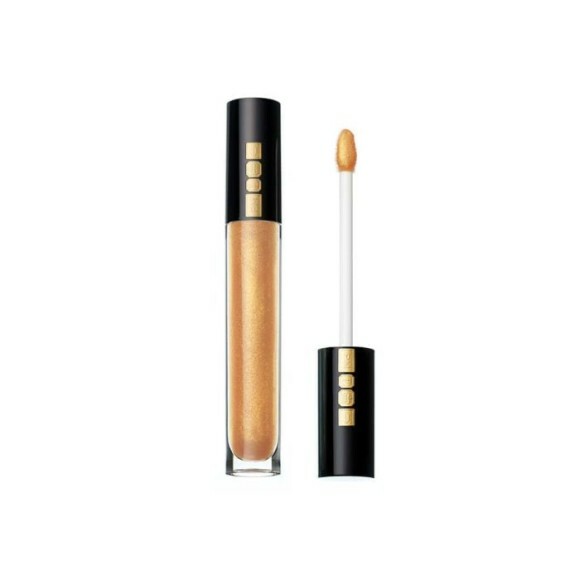 If the shimmer-dipped look seems a bit much for your next cocktail party, consider the makeup maven’s next sparkliest thing, the Lust: gloss in Blitz Gold ($28). Worn alone it imparts a shimmering gold lacquer, though it can also be slicked over any hue to kick up its sheen.